Leading distributor of Radio Frequency Connectors and Cable. 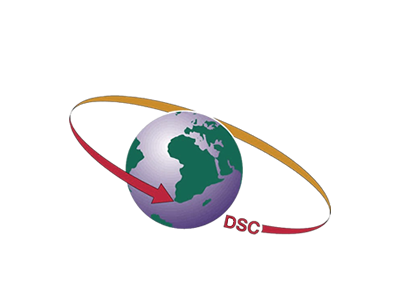 DSC designs and manufactures Multi-Pin Circular cable assemblies and RF Coaxial Cable Assemblies in the frequency range DC to Millimeter Wave. We also supply the most Flexible small diameter RF cable on the market. With over 30 years of experience, DS Communications are experts in high quality cable connections. We offer fit for purpose solutions, designed to meet your technical requirements, both electrical and mechanical. DS Communications delivers to the most demanding markets: aerospace, defence, and Railways as well as to telecommunication and test and measurement applications. Our purpose is to contribute to your success irrespective if the product is required for the wireless telecommunications, aerospace, defence or automotive markets.